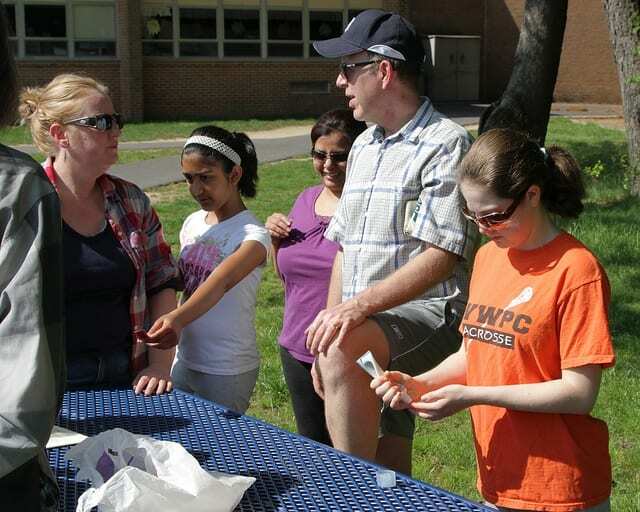 Join the WWBPA for its second annual walk to the West Windsor Farmers’ Market on opening day, May 7. 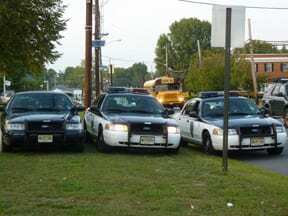 We’ll gather in the parking lot of Maurice Hawk Elementary School on Clarksville Road by 9:30 a.m. and take a leisurely walk of just over a mile to the market. 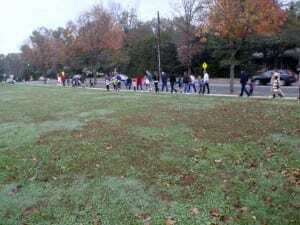 We’ll stop at the GroWW Herb Sale at the Arts Center and see where some gaps in the sidewalk network will be filled, making it safer to walk between the Arts Center and the train station. 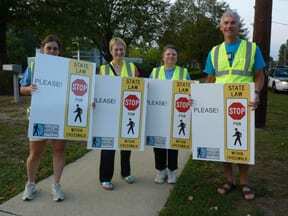 All participants get a WWBPA walking and biking map of West Windsor, and there will be some other goodies to win. 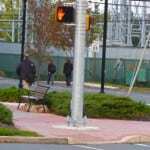 Bring your friends and chat away as you walk along. 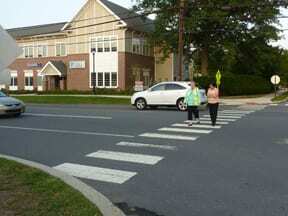 A group walk back to Hawk will be provided if desired. 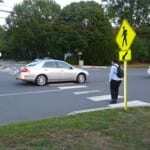 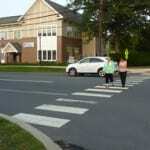 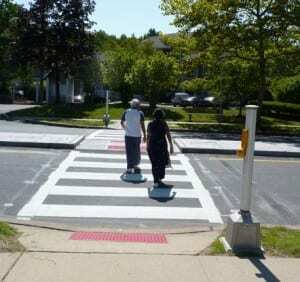 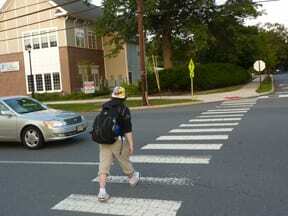 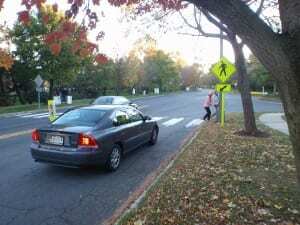 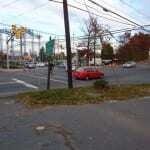 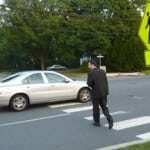 Making West Windsor more walkable isn’t just good for pedestrians, it’s good for all of us! 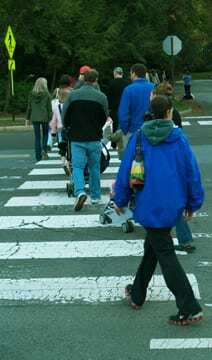 Help the WWBPA to make West Windsor more walkable and raise our property values by joining us, participating in a West Windsor Walk, or contact our officials to express your support for more sidewalks and better crosswalks! 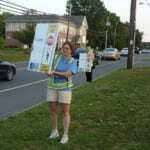 Saturday, May 1, 2010 at 10 a.m.
Come out to connect with friends and to meet new people, too! 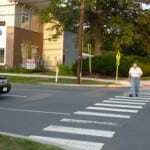 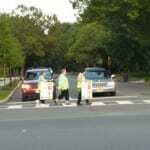 The West Windsor Bicycle and Pedestrian Alliance (WWBPA) invites you to participate in a Spring Community Walk on Saturday, May 1, 2010. 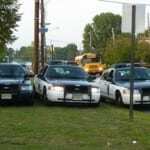 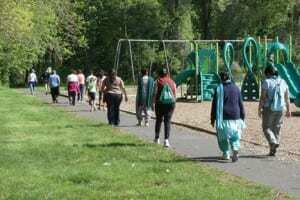 The walk will start at 10:00 a.m. at the playground behind Maurice Hawk School on Clarksville Road and continue to the West Windsor Community Farmers’ Market on Vaughn Drive, where refreshments will be served, and then return at noon to the school. 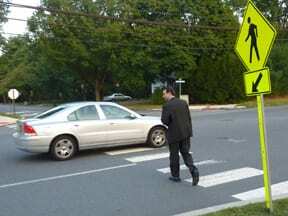 The total distance is less than 3 miles. 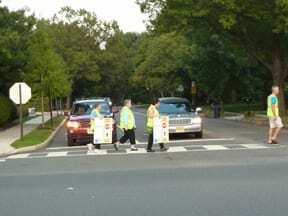 The walk is free and no advance sign-up is needed. 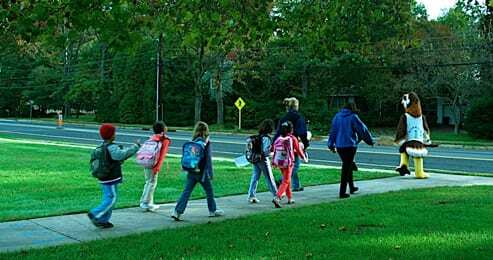 All children must be accompanied by a parent or other adult for the walk, and all minors must have Walk Waiver, which are available in advance on the WWBPA Web site or on the day of the walk at the school. 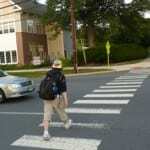 Walkers are responsible for their own safety and the WWBPA is not liable for any injuries. 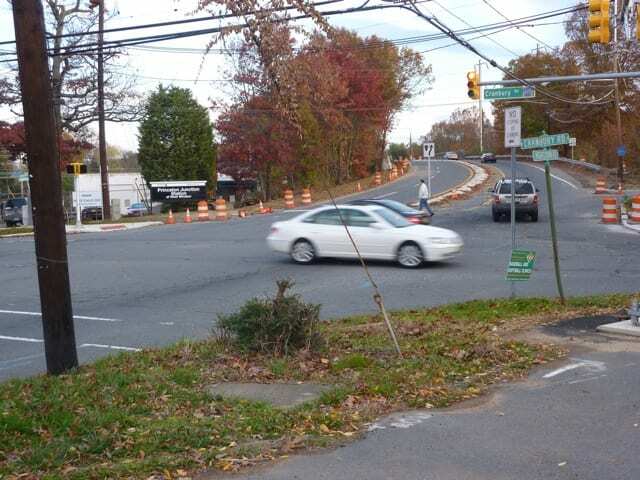 After three years of advocacy by the WWBPA, a new crossing has been built between the Avalon Watch apartments and the Village Shops on Clarksville Road. 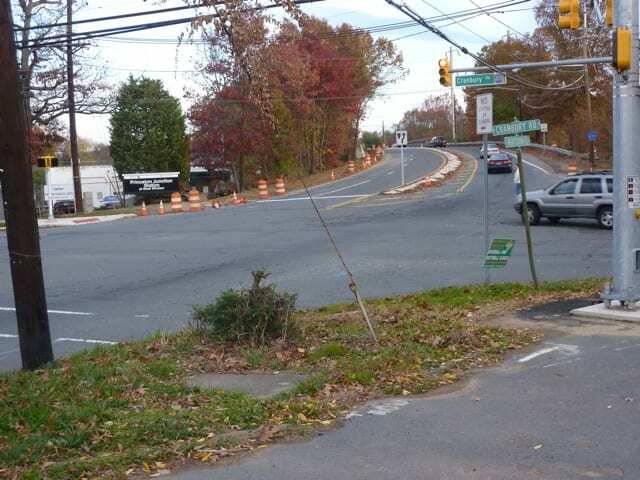 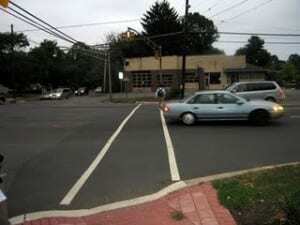 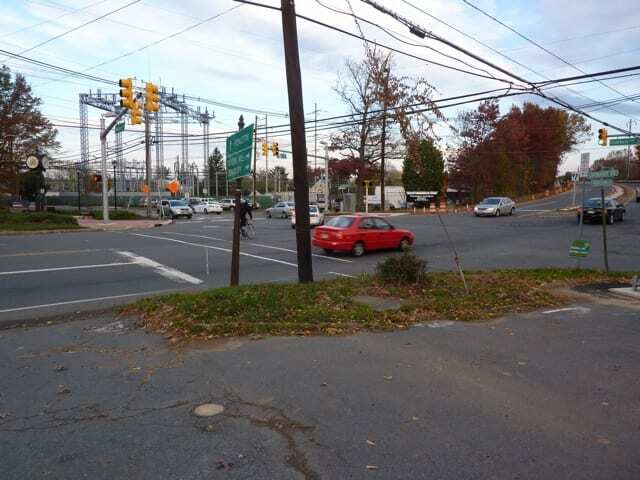 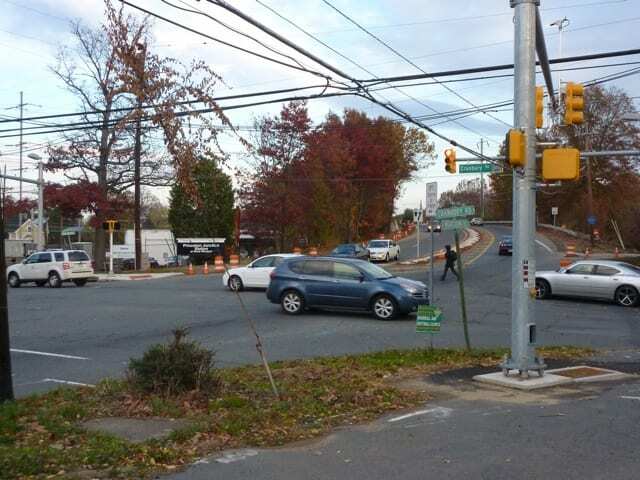 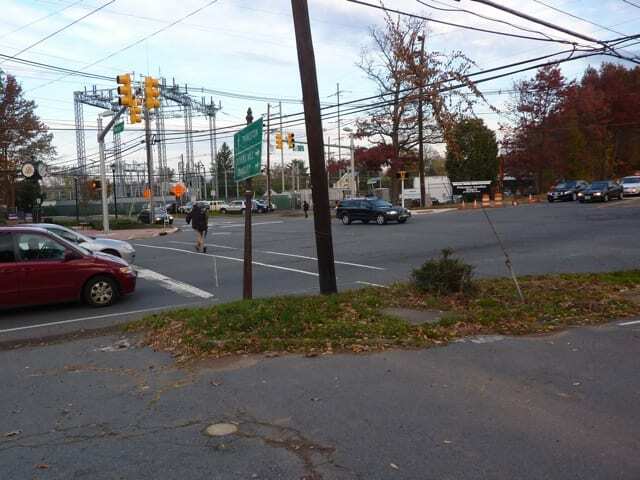 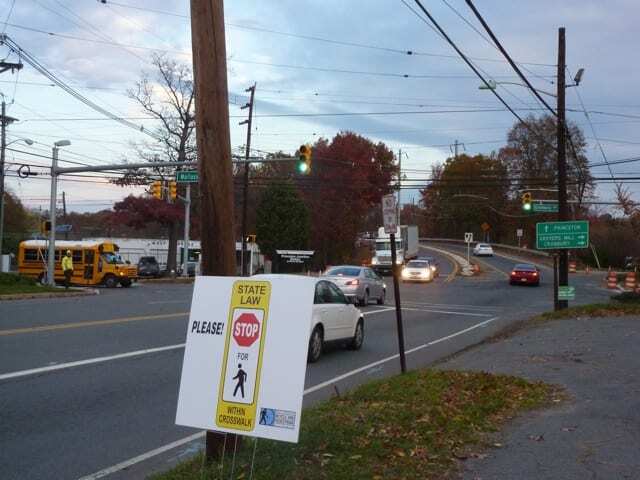 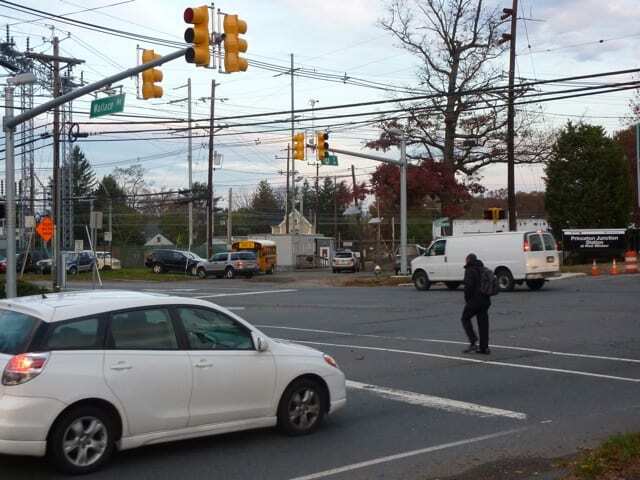 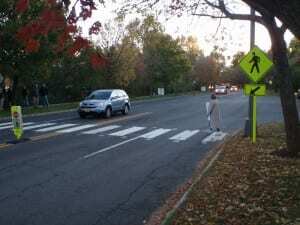 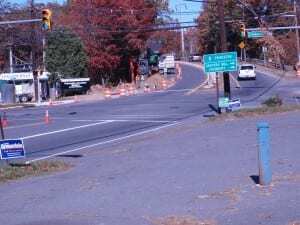 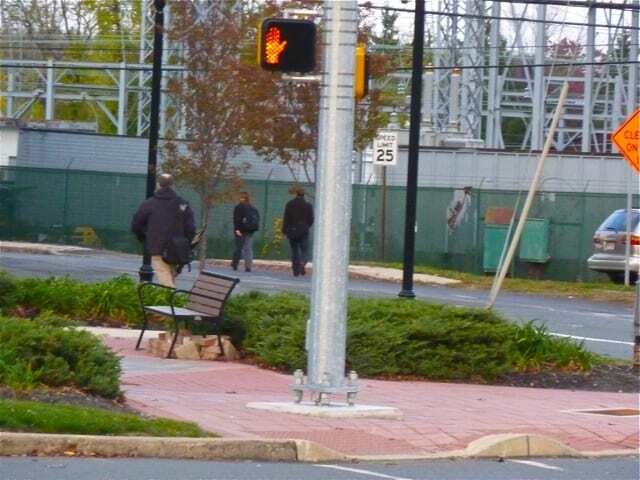 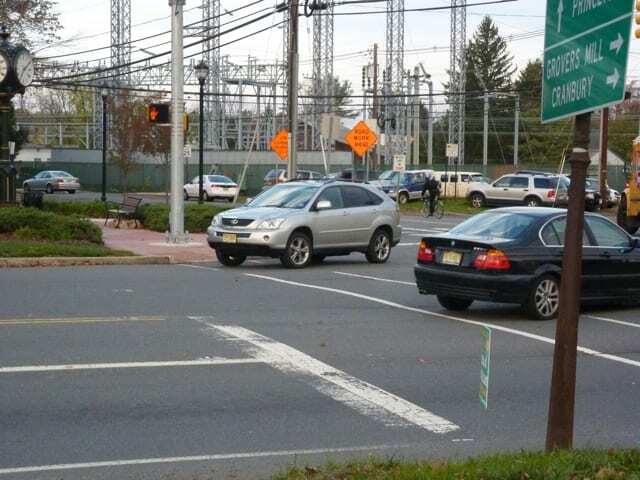 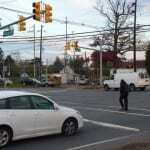 The project, funded by the New Jersey Department of Transportation and Mercer County, should make it safer for bus riders and shoppers to cross the road. It includes a pedestrian refuge island in the middle of the road, an in-pavement lighting system, flashing signs, and left-turn lanes. 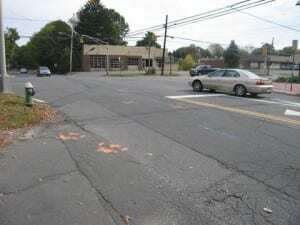 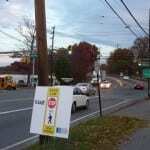 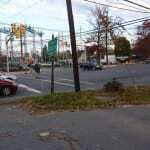 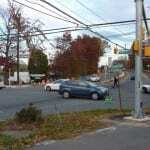 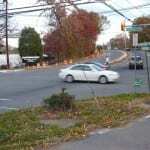 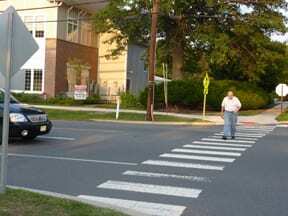 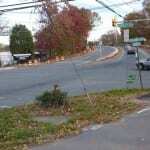 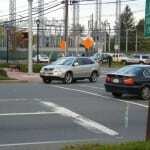 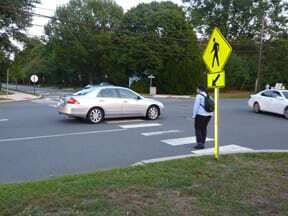 A diagram of the project is at westwindsornj.org/clarksville_crosswalk.html.